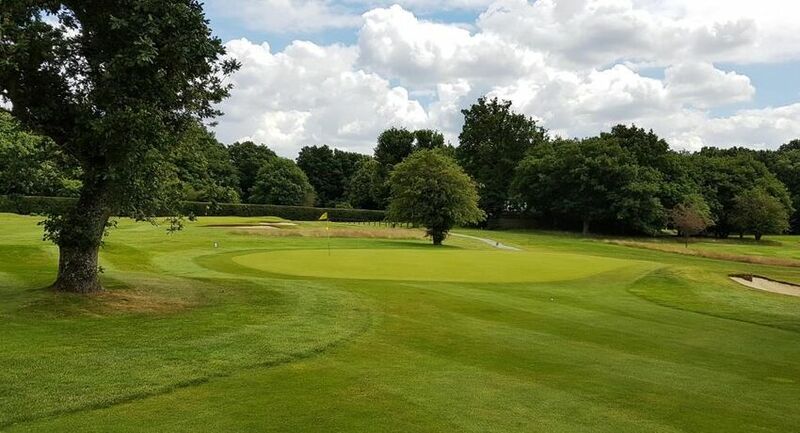 At first glance a fairly innocuous looking par three, however a cunningly placed tree protects the left side of the green. To the right the ground will gather your ball towards the bunker, so like the 12th be bold in club selection. 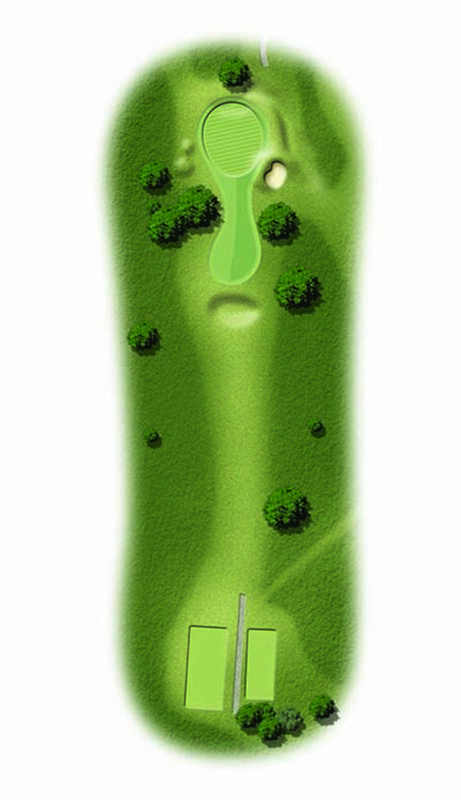 Statistics tell us this is our most birdied par three, so don’t be shy on your putt!